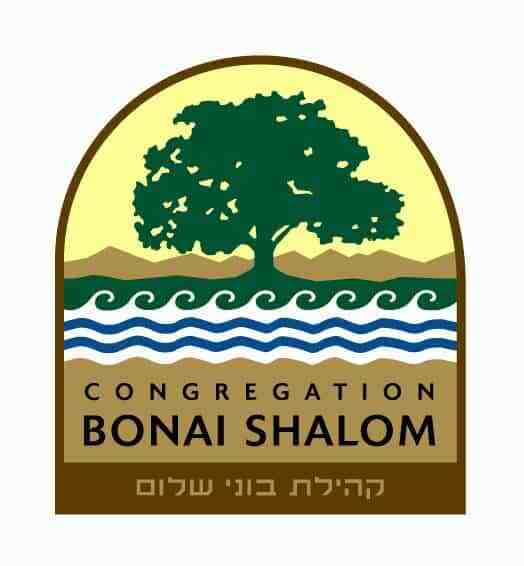 What’s New at Bonai Shalom, Boulder’s Conservative synagogue, for the High Holidays? 1. Rabbi Eliav Bock will be leading our family services. Rabbi Eliav Bock is Director of Ramah of the Rockies, which held its first sessions of camp this summer. Rabbi Bock is especially interested in helping youth connect to their Jewish souls through nature and the great outdoors. We are looking forward to an engaging family service and hope to see many campers there! 2. Our vibrant High Holiday services led by Rabbi Marc Soloway and Cantor Jan Kirschner will now be supported by the use of a new Mahzor (High Holiday Prayer Book) that is more current for our times. For the congregant who is familiar with the tefillah, the mahzor’s running commentary presents both a historical overview and insight into the meaning of prayers. For the congregant who doesn’t know Hebrew, the English translations are close to the meaning of the original and the transliterations are plentiful. 3. We will be offering alternatives to the services at different times, including classes, restorative yoga, niggunim(melodies) and informal chevruta(study groups). 4. On the second day of Rosh Hashanah, members of the community are invited to join us with a complimentary ticket. We request for security and capacity planning that you contact the office at 303-442-6605, so that your name may be added to the guest list and/or a complimentary ticket be provided to you. The deadline for this has been extended to Tuesday, September 7 but please do not delay. 5. Bonai Shalom is 100% wind energy powered and is a Zero Waste facility, reflecting our commitment to living our values of repairing the earth and living consciously. Some of the food at our holiday kiddush will be from Tuv HaAretz – our Community-Supported Agriculture partnership with Red Wagon Organic Farm. A ticket is required for all other services for security and capacity concerns. If you would like to explore the many great opportunities at Bonai Shalom, please visit our website or call 303-442-6605. L’Shana Tova – Blessings for the New Year!